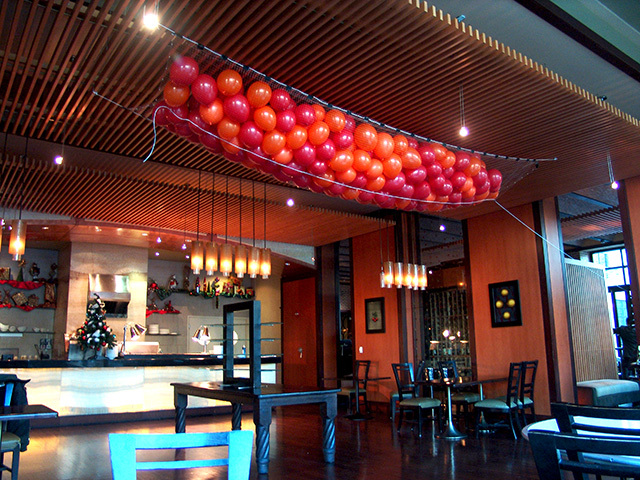 Balloon drops are one of our specialties! 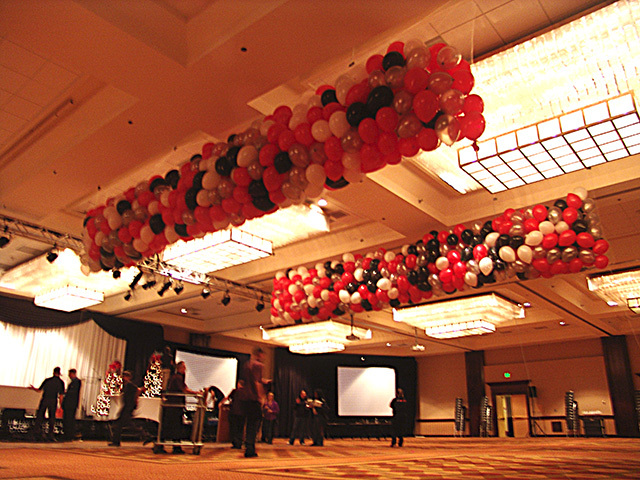 We have installed balloon drops into all of the venues in Denver and Boulder over the last twenty years. We have never had a balloon drop fail. Call us to insure your balloon drops will drop!